Radi signifies lightning and the thunder that comes with it. Her sweet calm soulful voice and polite persona makes it hard for one to believe that she is a strong willed person. 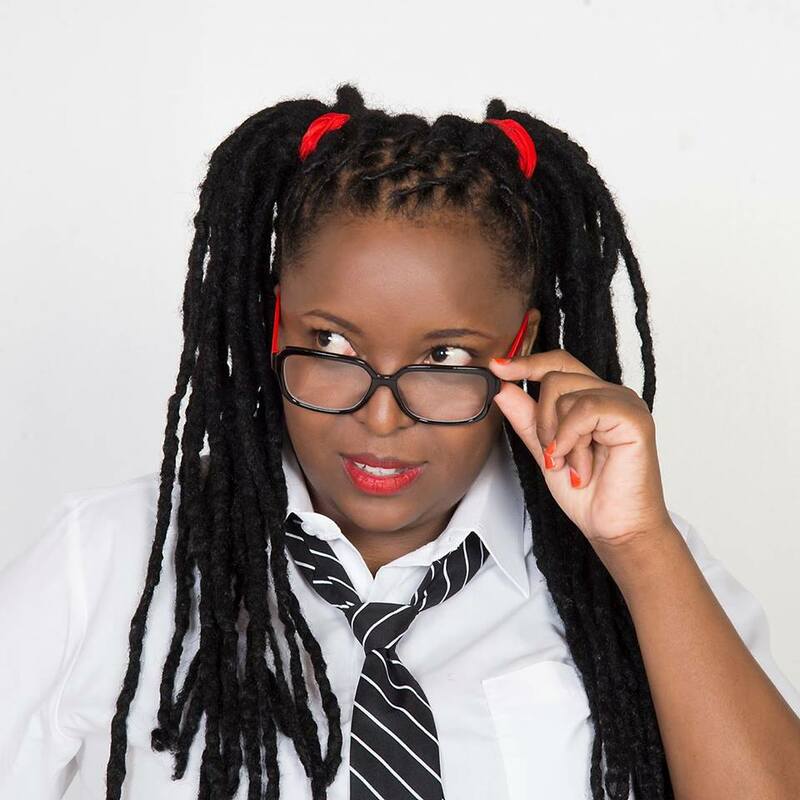 Radi began her musical journey seven years ago by recording her first single and has since released her debut Album “Nairobi” She recorded all songs with a remarkable team of musicians and producers. Her mission spreading positivity, building people.